Manage your allergies by getting the support you need. A food allergy diagnosis can bring about a wide range of emotions including fear, anxiety, anger, loneliness, and guilt. The initial news and day-to-day management of a medical condition like food allergies can sometimes be overwhelming for patients and families. Acknowledging and responding to your emotions can be a helpful way to deal with them, and to manage your allergies. You may find it helpful to talk to your doctor or speak to a health professional such as a dietitian, psychologist or social worker for additional support. Anxiety resulting from a new diagnosis is normal and can be a healthy part of the learning process to manage food allergies. It can motivate you to learn more about how to prevent reactions, recognize the symptoms of a reaction and respond appropriately in an emergency. Make a list of all the questions you have about your or your child’s food allergies. Seek information from reliable sources such as your allergist or a patient organization like ours. Have a plan for managing allergies inside and outside the home. As food allergy management becomes a part of daily living, you will feel more empowered, and less anxious. Talking to others who have had similar experiences (for example, other parents) can be extremely useful. Most people find that, with time, anxieties ease. 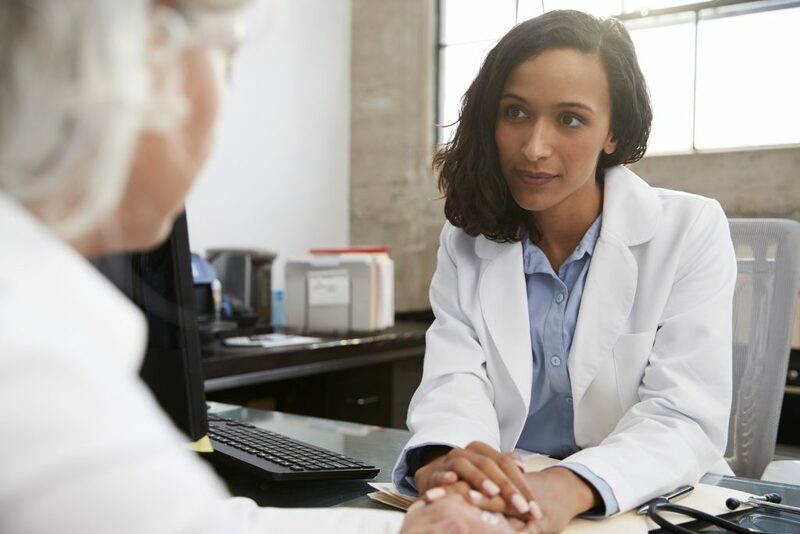 If anxiety has become a problem for you or the person with allergies who you are caring for (such as your child), it is important to seek help from a medical professional. Daily living can be challenging considering the number of times food is eaten each day. Whether you’re dealing with a food allergy or multiple food allergies, there are diet and lifestyle changes you’ll need to consider for your family. Establishing household rules (for example, which foods can enter your home) and planning ahead for social events like play dates, birthday parties and family gatherings can assist in keeping emotions in check. You also need to think about managing in different settings such as childcare centres, schools, camps, restaurants and travel destinations. When a young child is newly diagnosed, parents and caregivers take on the primary responsibility of food allergy management, but this shifts over time to the child as they grow and mature. The lessons you teach your child when they are young will affect their self-management practices as they get older. 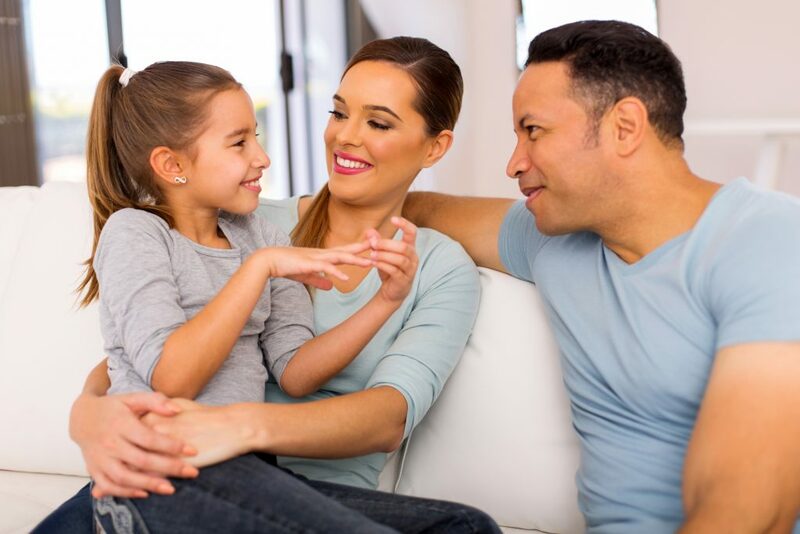 Talk openly with your child, even about tough topics, and encourage them to ask questions. Work together as they encounter new situations. Allow your child to take an age-appropriate role in problem-solving. Guide them to speak for themselves whenever possible. For example have them order their own food and ask questions at a restaurant. Share age-appropriate resources on how to manage food allergies with your child. Check out our information for kids on our site. You can also role-play with them, so they gain experience in different situations. Remember the lessons you teach your child when they are young will help them to self-manage when they get older. After a serious allergic reaction, there often is a period of readjustment. It can have a significant impact on you and your family as you all make sense of what happened. A serious allergic reaction often prompts key questions about how it happened, how it was handled and what can be done differently in the future. You and your family may be dealing with different emotions as you readjust to your daily routine. It’s normal to worry about having another reaction, to feel upset or angry, or to feel alone, depending on what happened. Some children will feel fearful when they return to the place where it happened, or even start to worry about having another reaction. Talk about these feelings and how you are coping as you try to learn from your experience. For many, life soon gets back to normal or possibly a “new” normal, after a reaction. However, if things are not getting better, and you or your child with allergies feel very anxious, talk to your doctor and a referral to a specialist who can help with coping strategies. Connect with Food Allergy Canada. There are many online resources available for learning more about your or your child’s allergies. You can also reach us at info@foodallergycanada.ca or 1 866 785-5660. We can provide the information and support you need to feel more empowered in managing your allergies. Find a support group in your area. Allergy support groups can provide valuable information on how other families are successfully living with allergies. They also provide a warm, caring environment for you to share your concerns. Check out our support groups page. Seek help from your doctor as needed, and secure a referral to a specialist if required. You may find it helpful to talk to a health professional such as a dietitian, psychologist or social worker. With food allergies, the threat of exposure and the need for vigilance can have a tremendous impact on quality of life. If anxiety or stress has become a problem in your or your child’s life, it is important to speak to a specialist about coping strategies. The below links are to various organizations that can help you when seeing additional care. Anxiety Canada: Various resources and information to help manage anxiety related to having a chronic medical condition like food allergy. Canadian Psychological Association: This site will help you find a psychologist. Dietitians of Canada: Dietitians can work with you to provide tailored nutritional advice and practical solutions.